Check Out ‘Teen Mom’ Star Catelynn Lowell’s Baby Shower Invite & Registry! 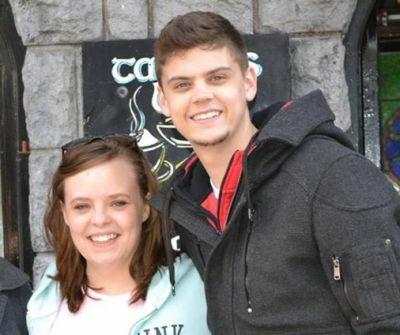 See ‘Teen Mom’ Catelynn Lowell’s First Sonogram Photo! The first sonogram photo belonging to ‘Teen Mom’ star Catelynn Lowell has been released! 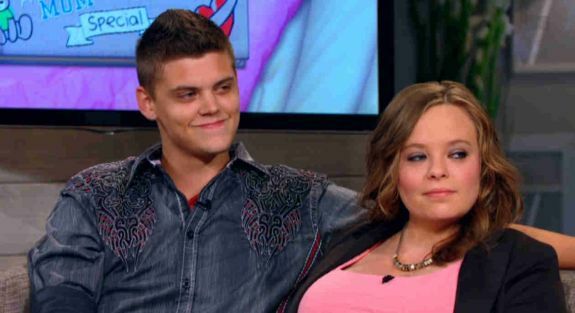 According to several of Catelynn Lowell’s relatives, the ‘Teen Mom’ star is pregnant!